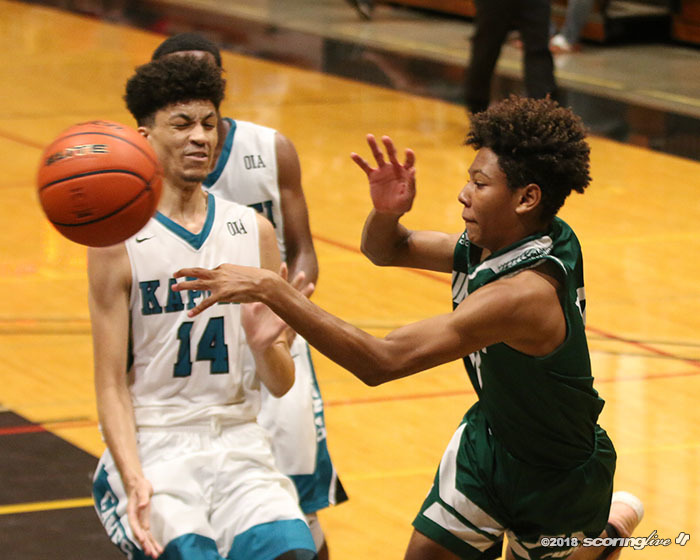 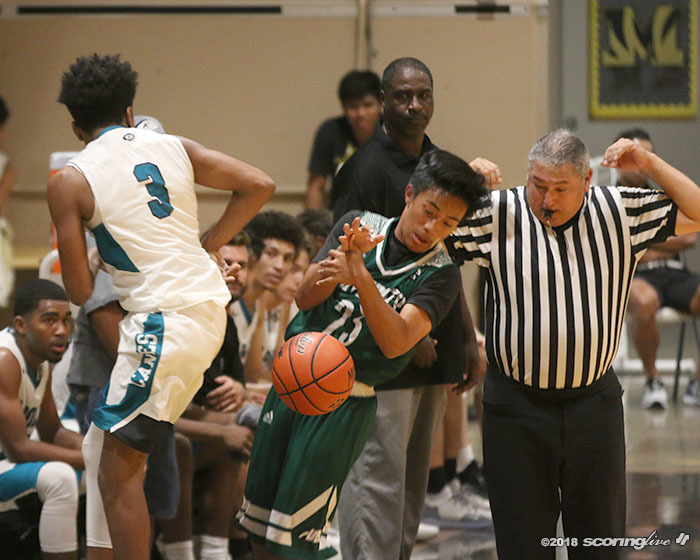 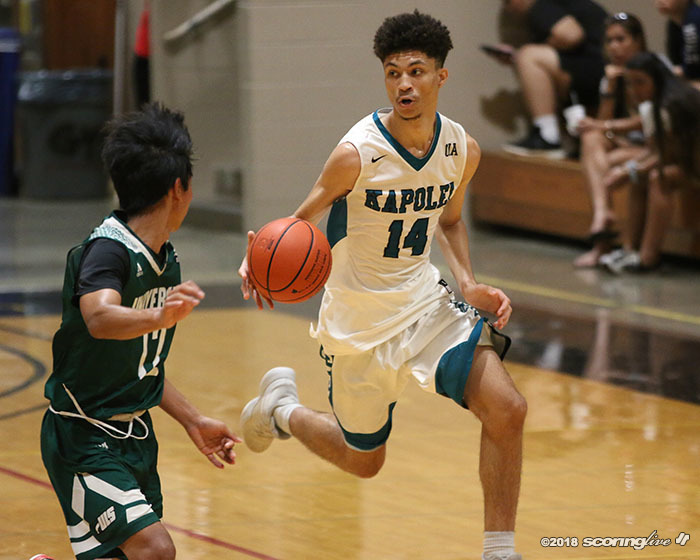 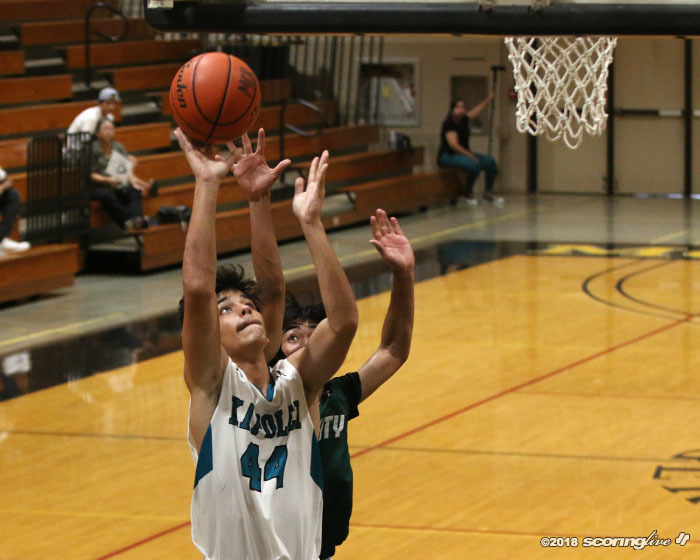 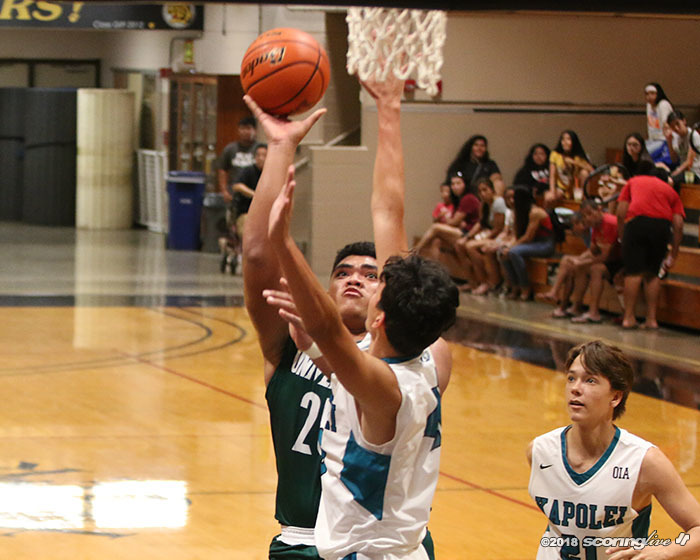 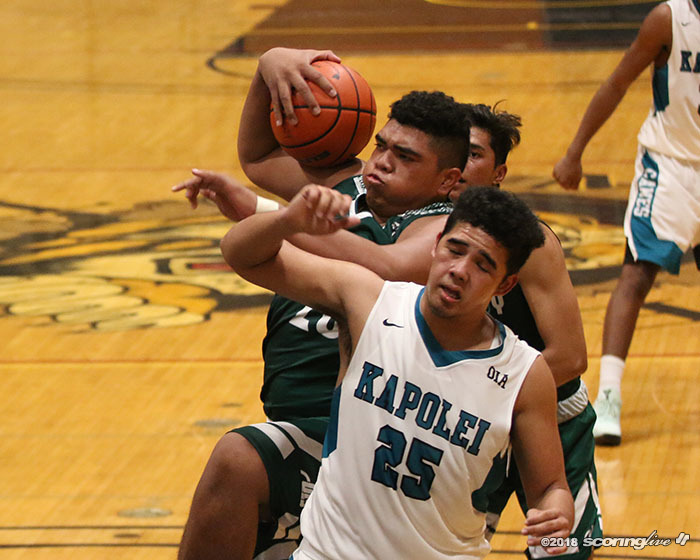 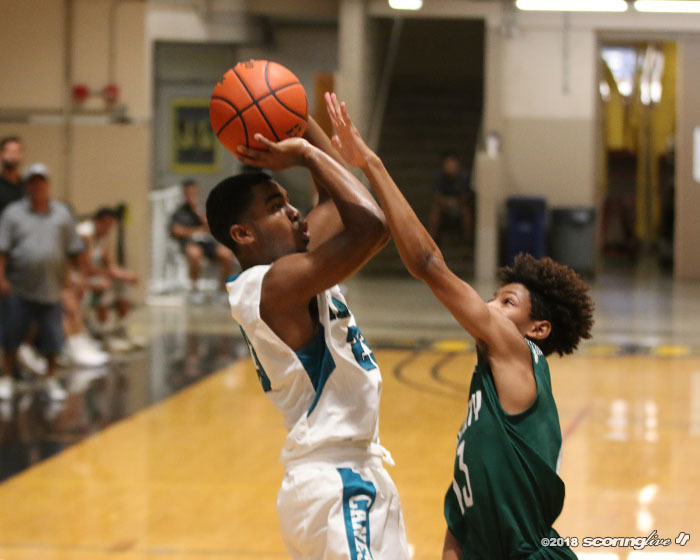 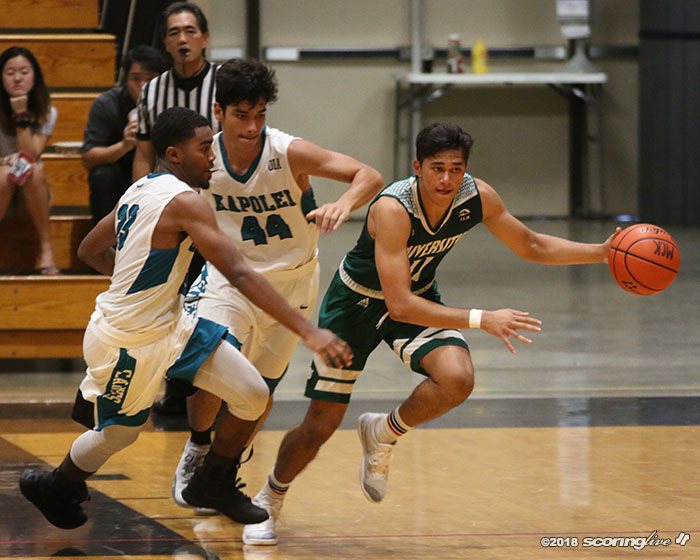 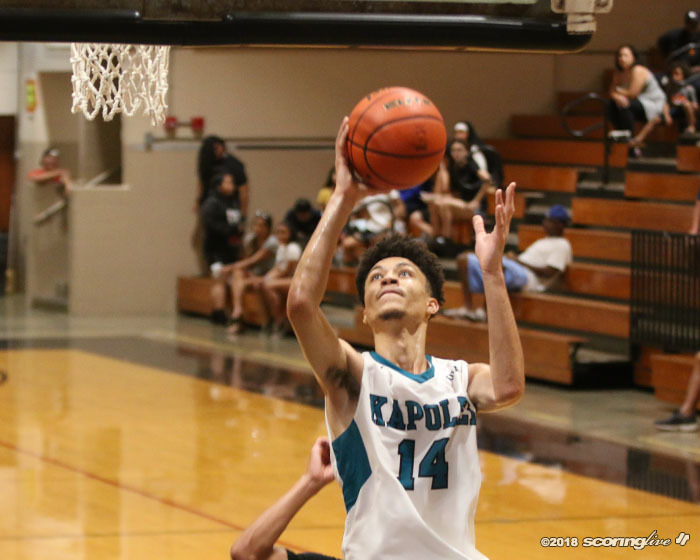 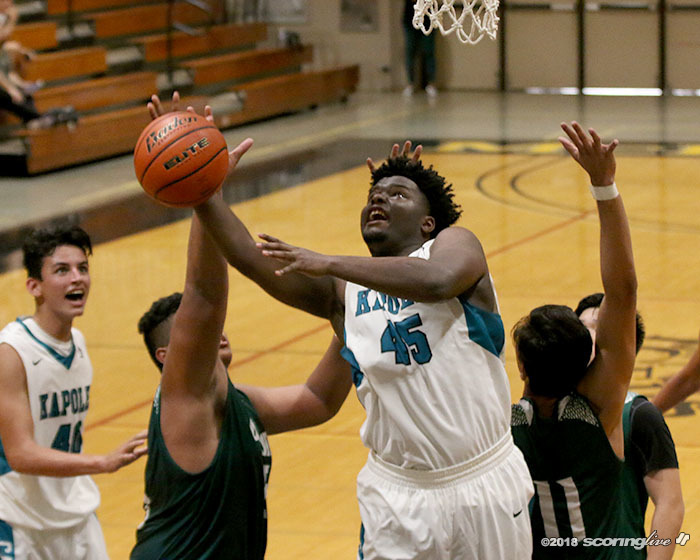 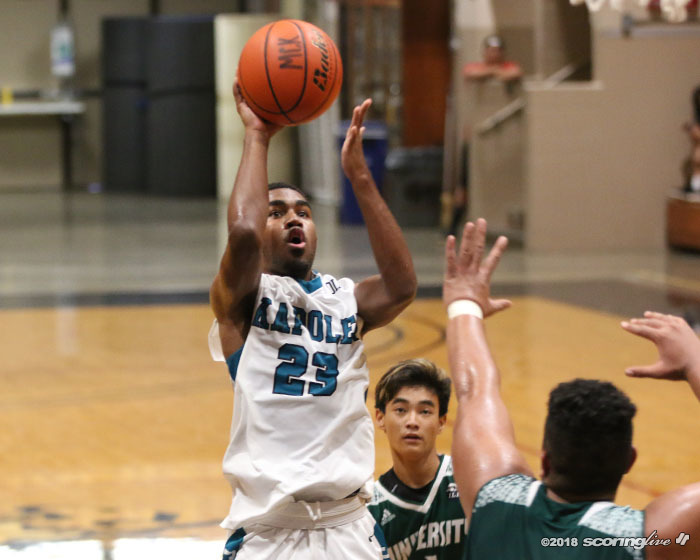 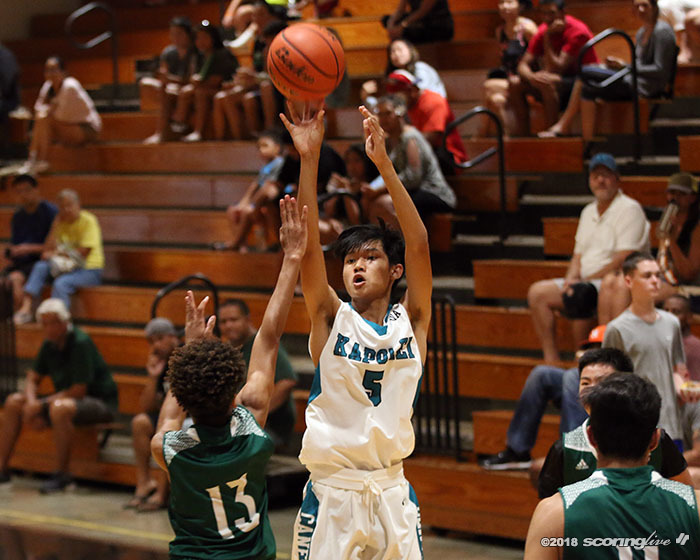 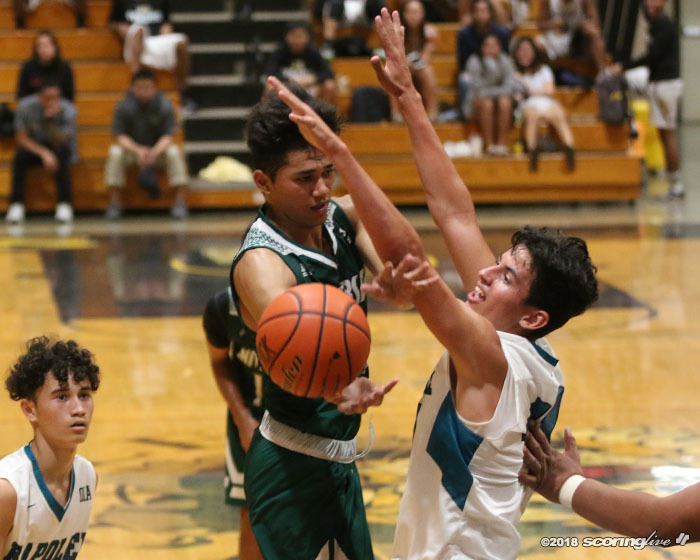 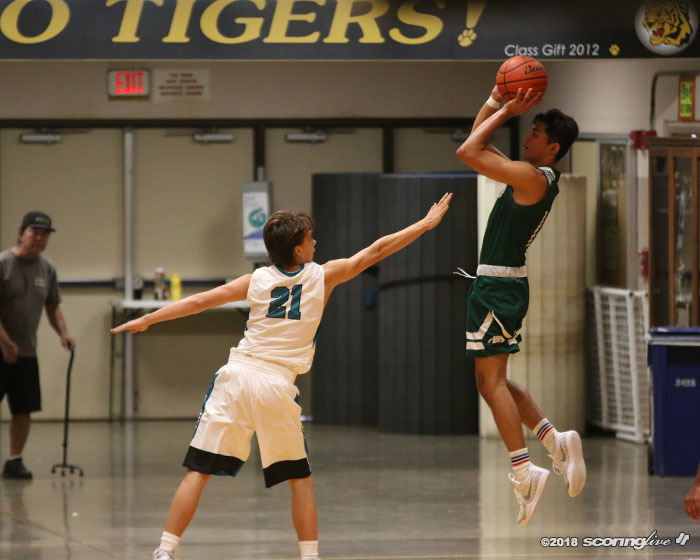 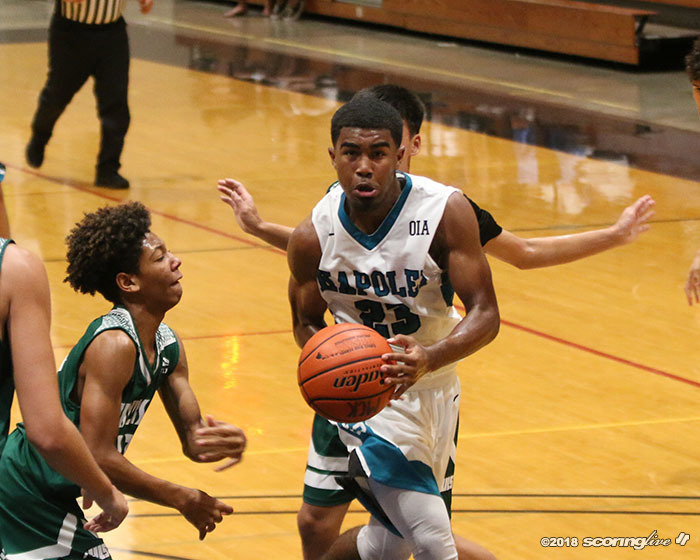 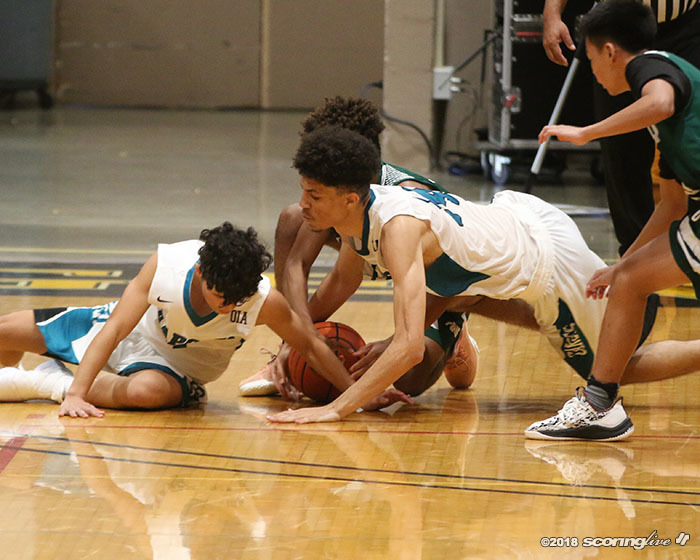 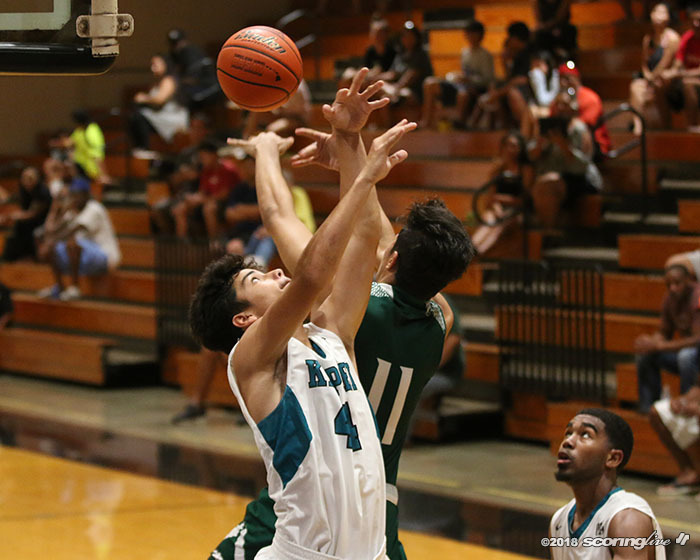 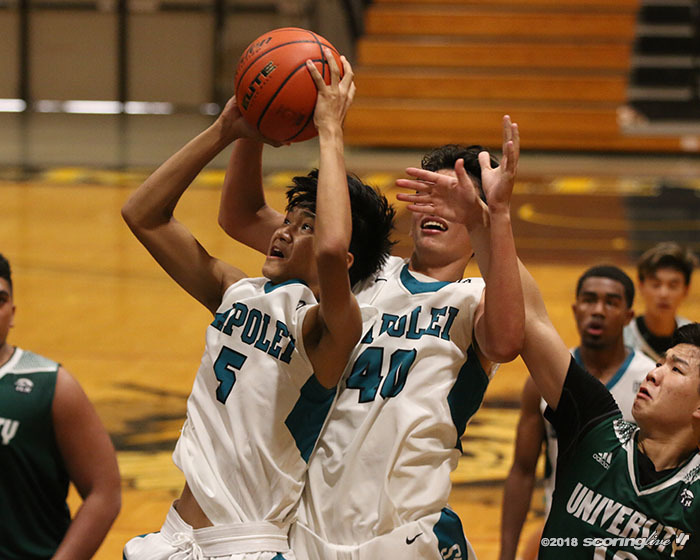 Kapolei broke open the game in the second quarter and never looked back as the Hurricanes won convincingly, 53-36, over University Lab at the Hawaii Self Storage Black and Gold Classic at McKinley's Student Council Gymnasium Friday. 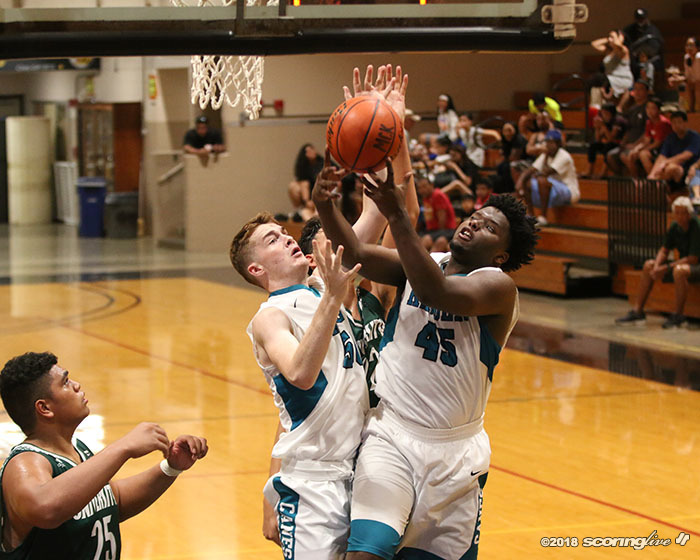 Ja'Shon Carter poured in 18 points and Nathaniel Whitehurst 13 points and made two 3-pointers for the Hurricanes. 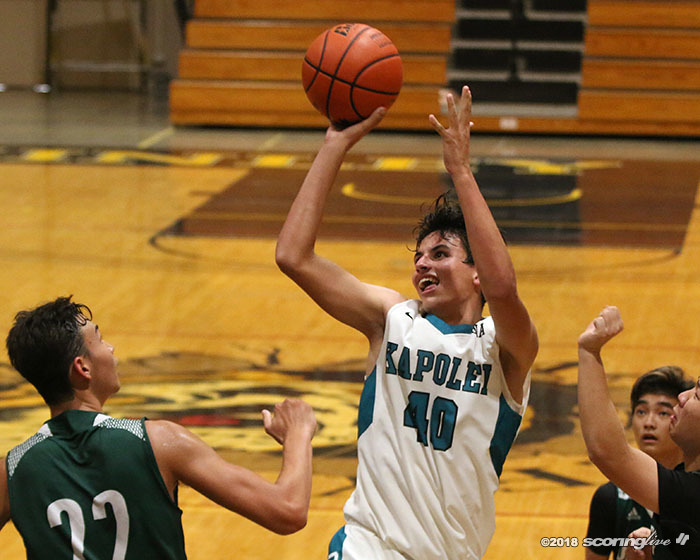 Kapolei led 15-11 after the first quarter and opened up the second quarter on an 8-0 run and led, 29-19 at halftime. 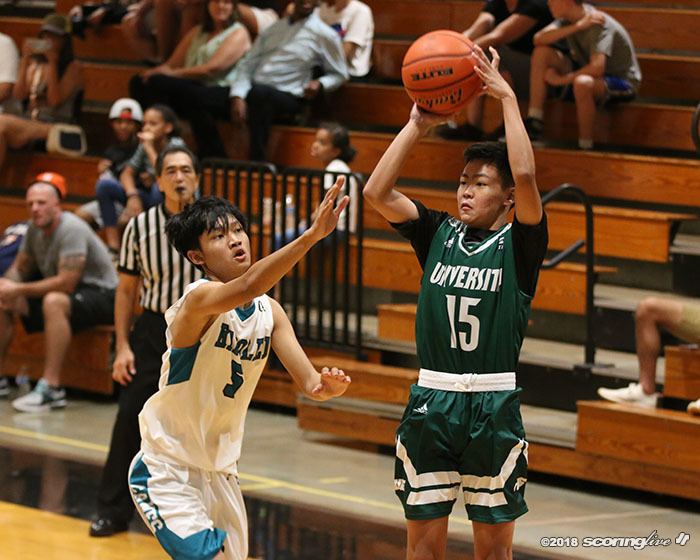 The Hurricanes continued their scoring onslaught to start the third quarter with a 5-0 run. 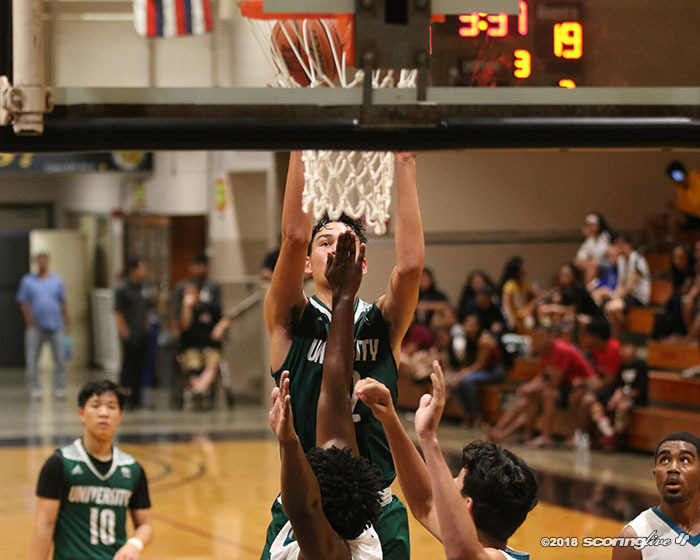 The Jr. Bows struggled from the field and made their first basket at the 3:36 mark after Koby Tano's 3-point play. 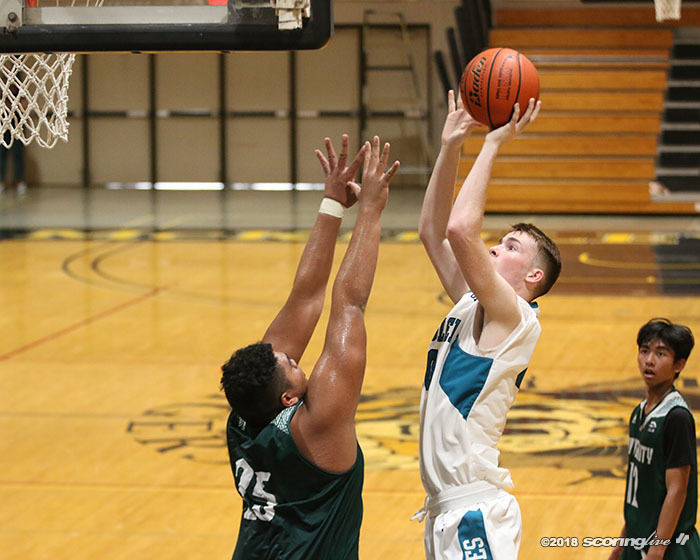 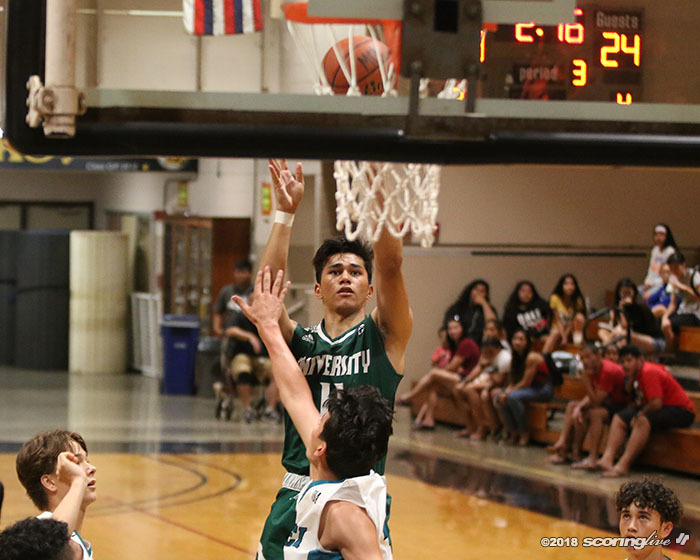 Leif Fautanu led the Jr. Bows with 15 points in the loss and Tano added seven points and went 5-for-5 from the free throw line. 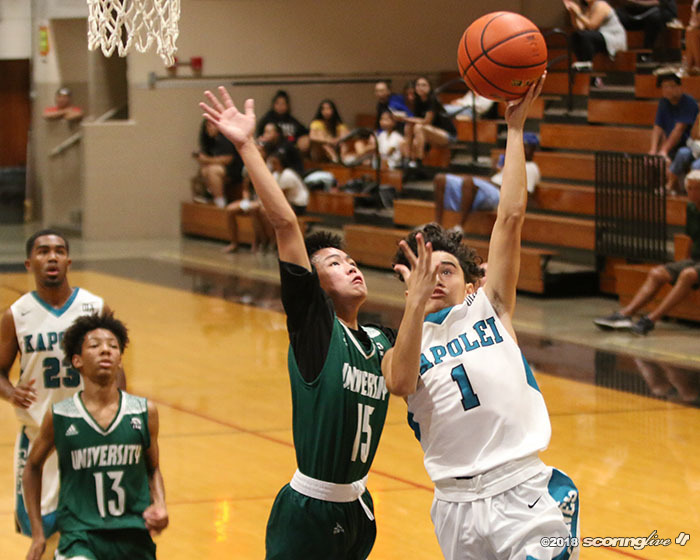 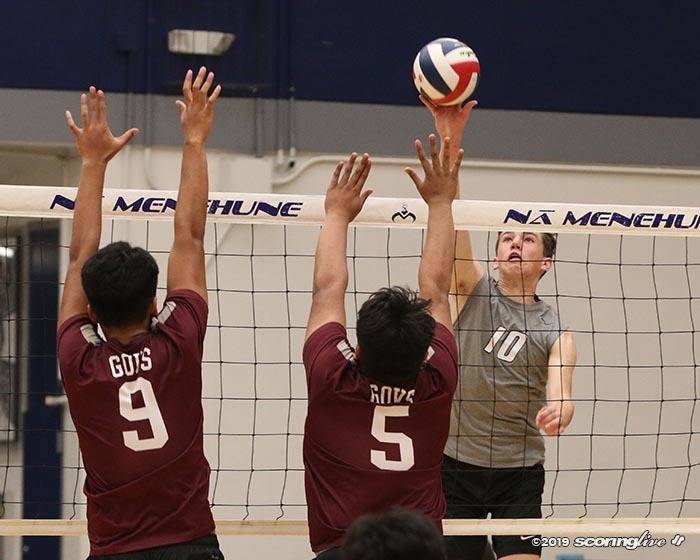 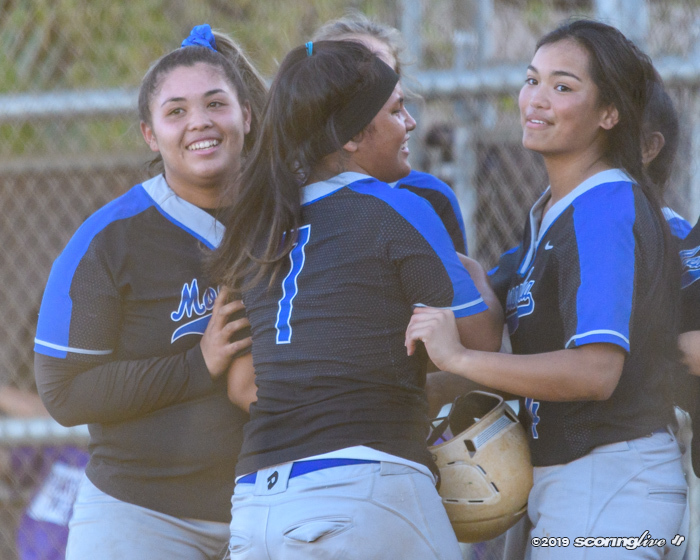 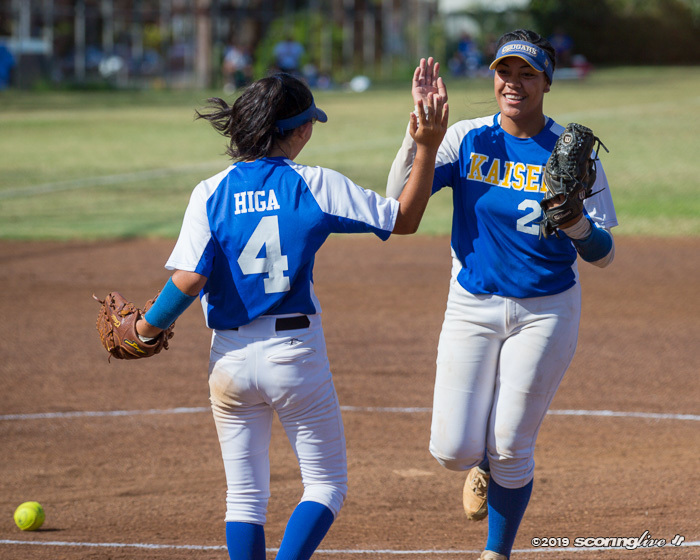 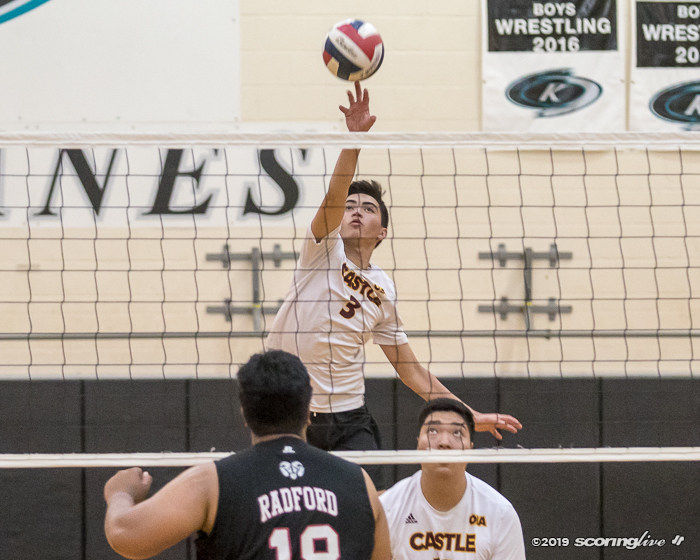 University plays Kalani on Saturday, Nov. 24 and McKinley on Monday, Nov. 26. 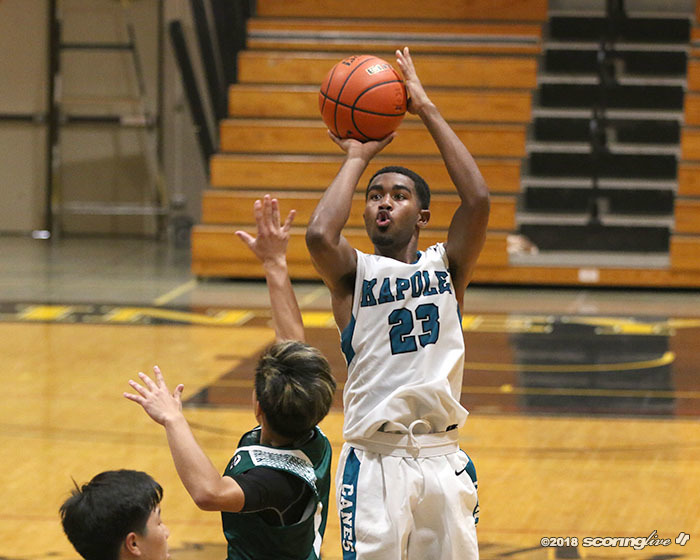 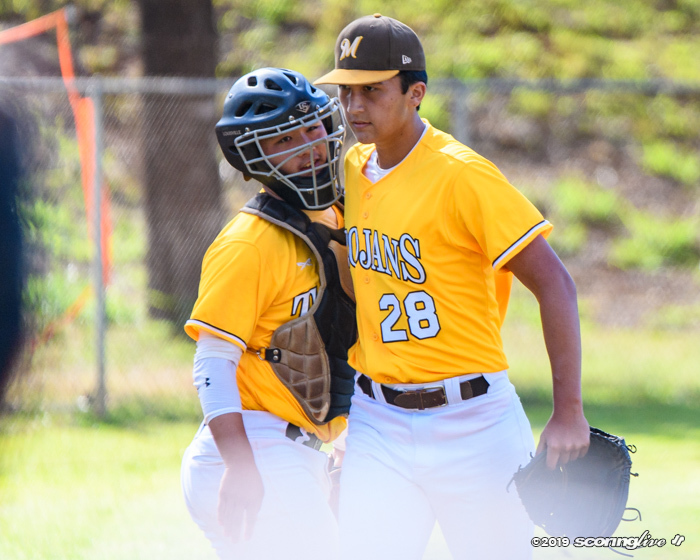 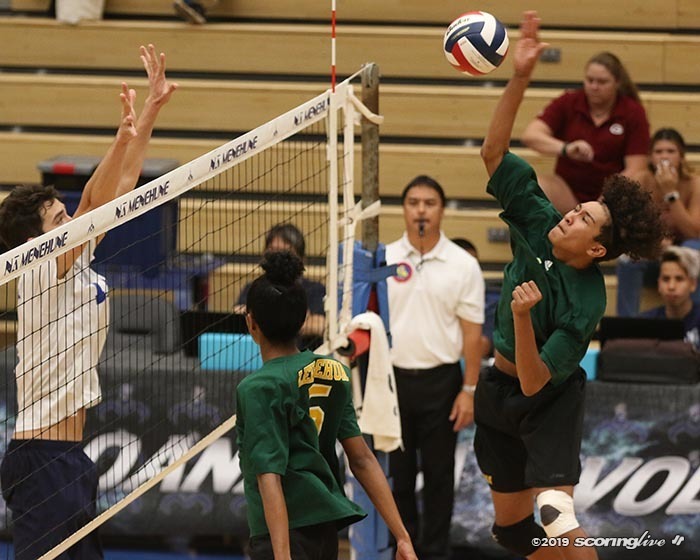 Kapolei faces Maryknoll and Kamehameha on the same dates to close out the Classic.